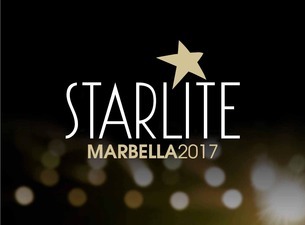 The Starlite Festival Marbella is a cultural and charitable event that gets bigger and bigger each year. 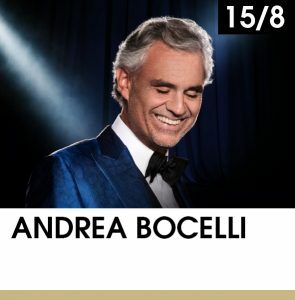 From July 13 to August 25. 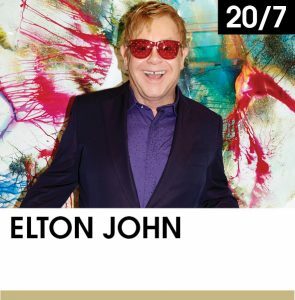 More than 20 concerts are performed by international stars such as Elton John, Andrea Bocelli, Art Garfunkel and more.